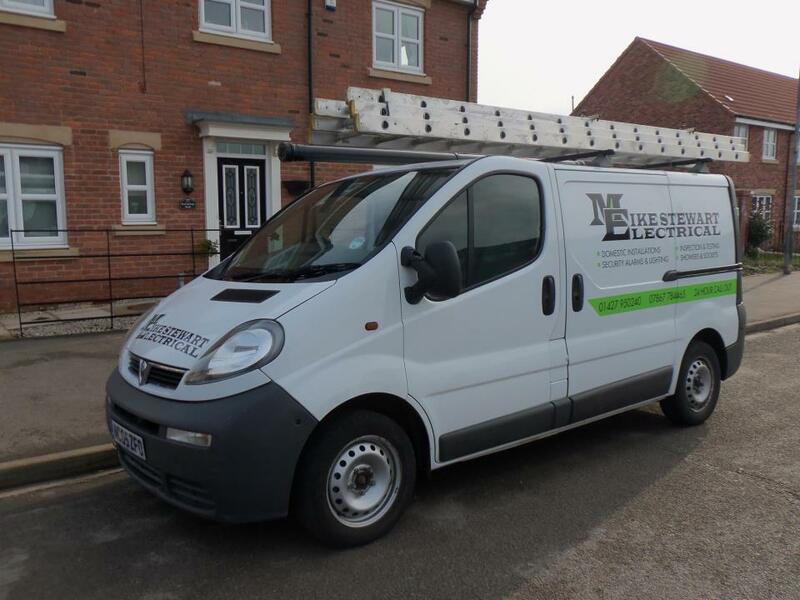 Mike Stewart Electrical specialise in domestic contracting services We pride ourselves on our efficient and friendly electrical service and strive to achieve the highest rates of customer satisfaction. 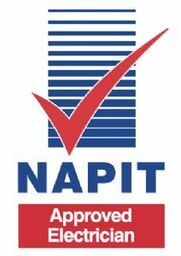 From light bulbs to wiring, we cover every aspect of the domestic electrical industry and undertake every task with the same high level of enthusiasm and skill. 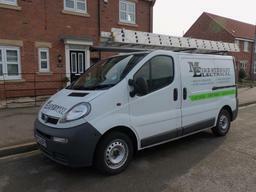 For more information regarding our electrical services, please contact us today.